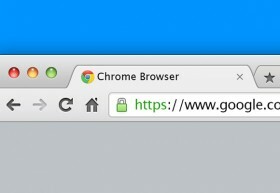 Here is another flat Chrome browser mockup with subtle shadows. 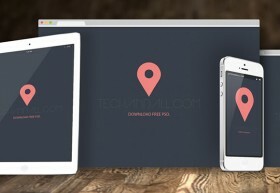 Free PSD created by Cameron Roberson. 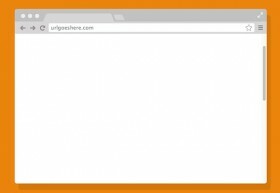 Here is another flat browser mockup inspired to Google Chrome. Free PSD created and released by Barin Cristian. 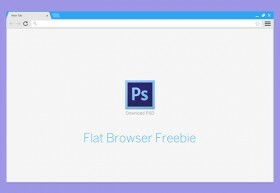 Today’s freebie on dribbble is a Google Chrome browser UI kit. 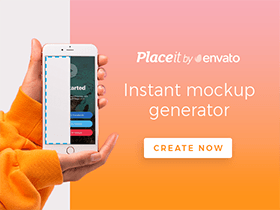 Free PSD mockup designed and released by Todd Hamilton. 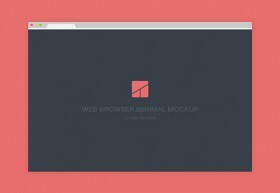 Today’s freebie on dribbble is a flat minimal browser mockup inspired to Google Chrome. Free PSD designed by Alex Deruette. 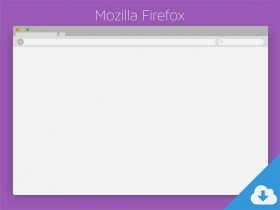 Flat mockup of the popular Chrome browser made with Photoshop vector shapes. 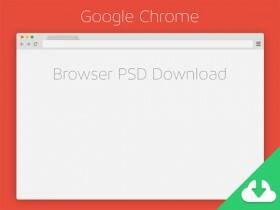 A free PSD released by UI Space. A set of icons of the most popular browsers (Firefox, Safari, Chrome, Opera). Free PSD created by Stedesign.